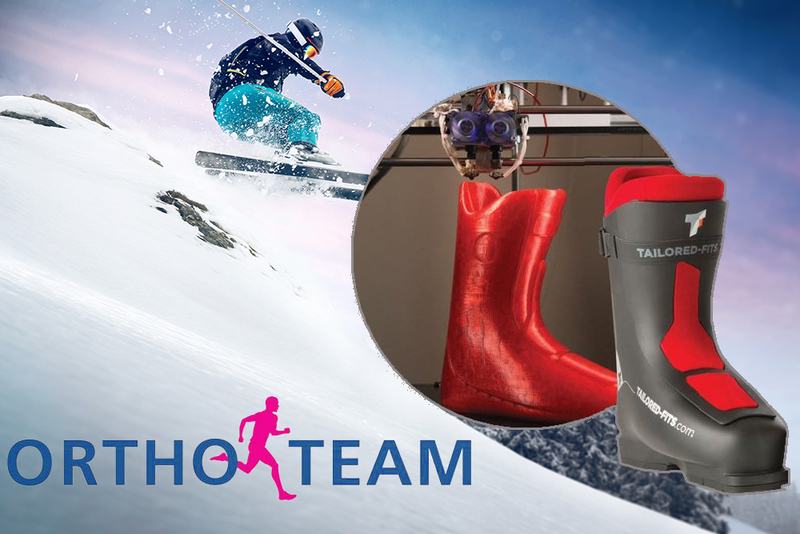 Our custom ski boots are now available from the ORTHO TEAM. 100% YOUR FIT, 100% COMFORTABLE, 100% POWER TRANSMISSION. Uncompromising, custom-fit ski boot shell The ski boot is made by tailored fits. Consulting, scanning and submission takes place in the ORTHO-TEAM. This package is only available in Berne, Lucerne, Zurich and Basel.